Russ Harris was originally a GP who soon figured out he could make a bigger impact on people’s wellbeing through therapy and coaching, rather than medicine. 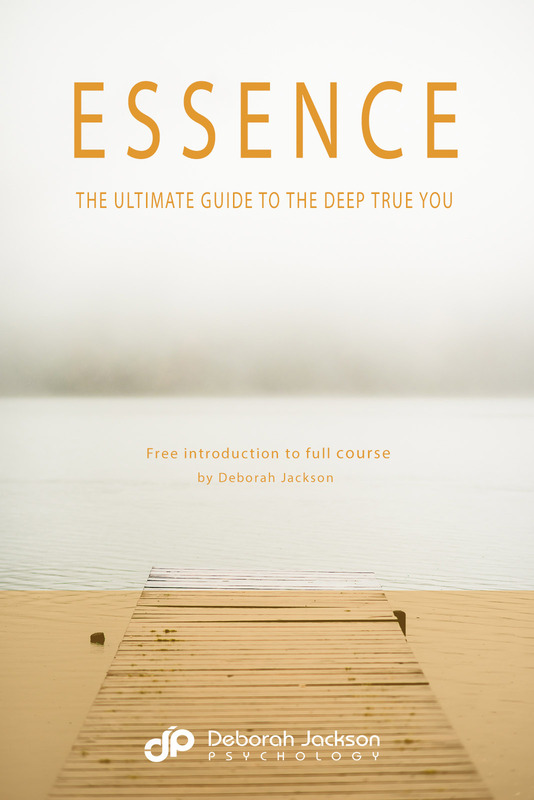 In this book he applies the popular ACT/Mindfulness approach to relationships and shows us how to come into greater acceptance of the way things are, to drop the fighting and denials and in doing so to be freer to connect from a place of truth, shared values and support each other’s strengths. A simple read, with lots of exercises to do along the way. This book is an old favourite of mine, that I originally received from a classmate who was giving all her books away. Almost poetry, David Deida starts each paragraph with a letter to his Beloved, explaining his deepest yearning and how he sees and experiences her. It’s a call for women to settle into, embody and express their feeling self and shows how a mature and conscious man may respond to this call into his own depth. It’s a treat. Offers a sweet window into soulful, sacred, sensual relating.